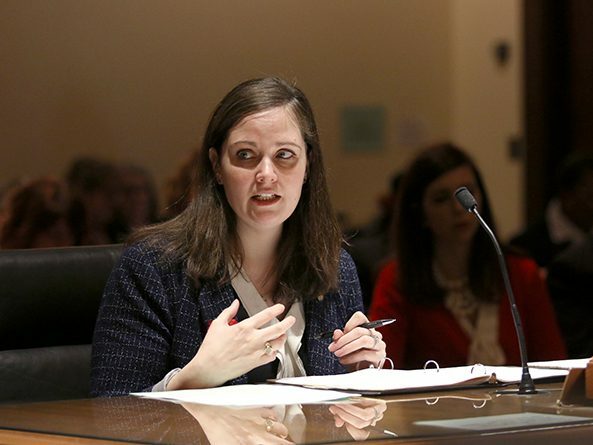 Lawmakers advanced a bill from general file April 8 that would make several changes to the state’s drug monitoring program. 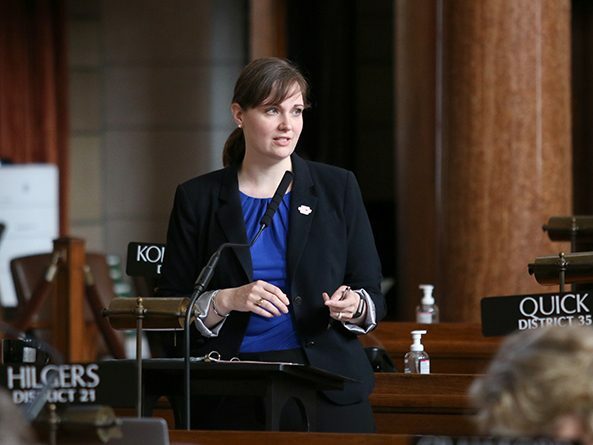 Nebraska schools would be required to teach students about the Holocaust under a bill heard March 18 by the Education Committee. 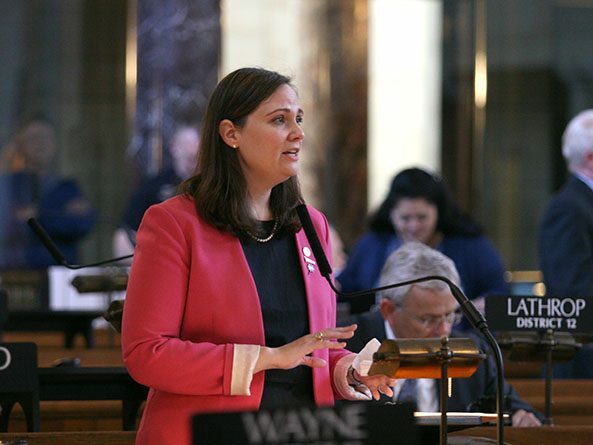 Senators passed a bill March 15 that waives initial licensing fees for a variety of health professions under the Uniform Credentialing Act. 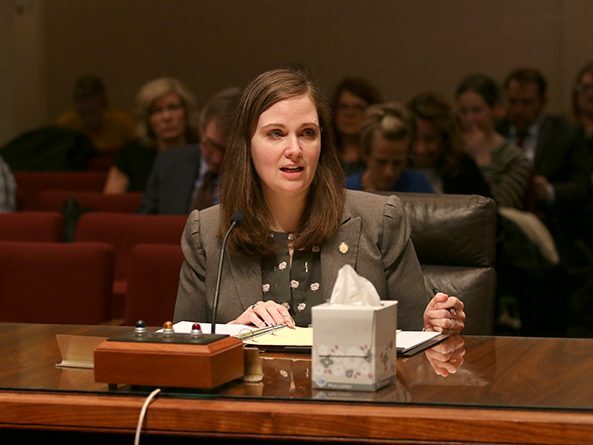 Senators advanced from general file a bill Feb. 21 that would waive initial licensing fees for a variety of health professions under the Uniform Credentialing Act. 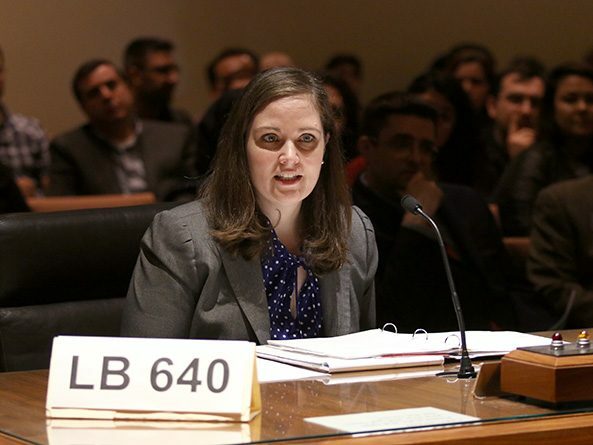 People would be responsible for keeping their pets safe in extreme weather under a bill heard by the Judiciary Committee Feb. 20. 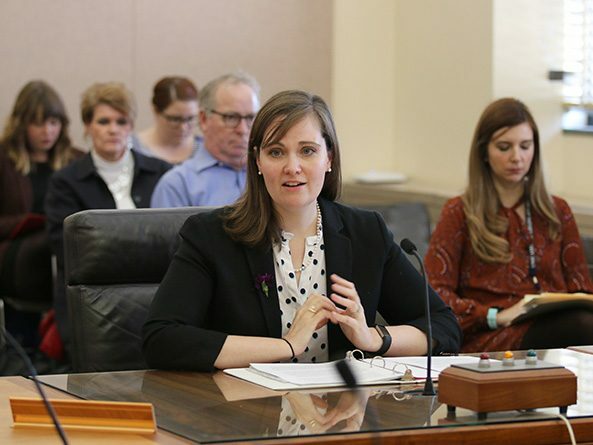 The Health and Human Services Committee considered a bill Feb. 13 that would make several changes to a state program designed to combat opioid addiction. A bill to tighten restrictions on dispensing opiates in Nebraska was passed by the Legislature March 29. 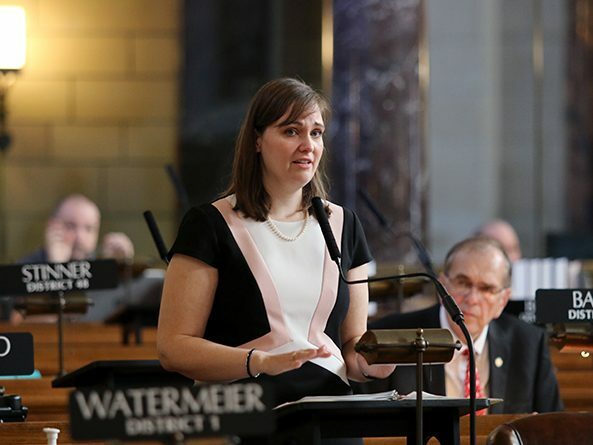 Lawmakers gave first-round approval to a bill Feb. 26 that would tighten restrictions on dispensing opiates in Nebraska. The Executive Board considered two proposals Feb. 5 regarding the Legislature’s redistricting process. 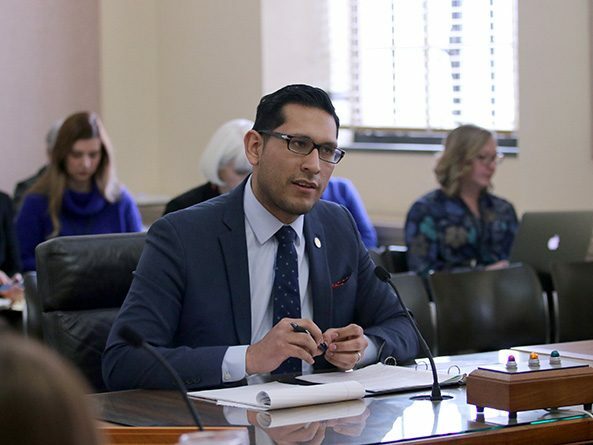 The Judiciary Committee heard testimony Jan. 26 on two bills that seek to tighten restrictions on dispensing opiates in Nebraska. 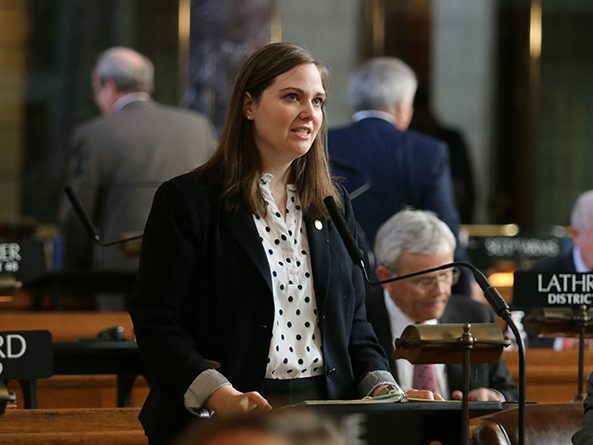 A bill that would place additional constraints on who may be appointed to fill a vacant seat in the Nebraska Legislature was considered by the Executive Board Jan. 25.